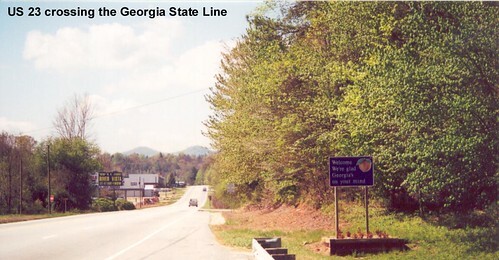 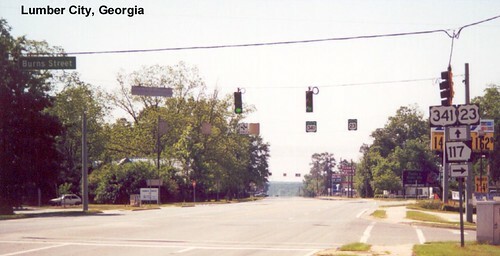 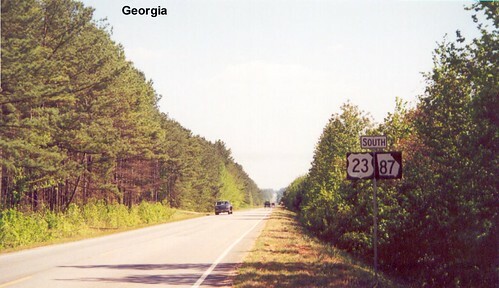 Entering Georgia on southbound US 23. 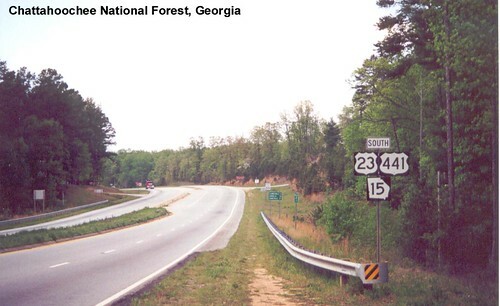 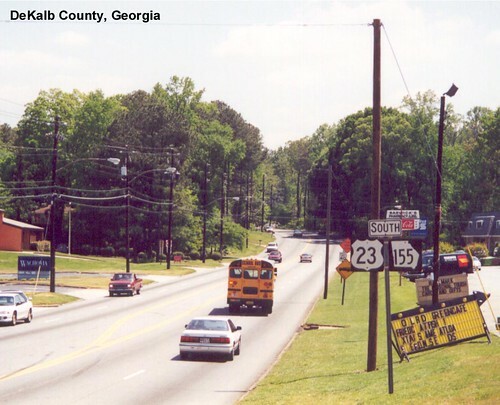 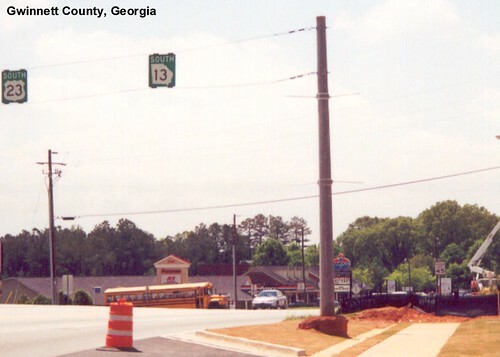 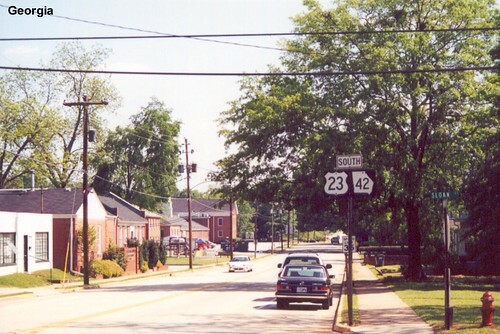 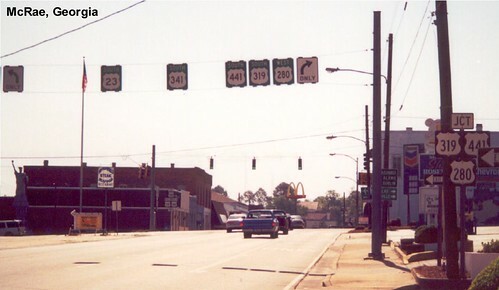 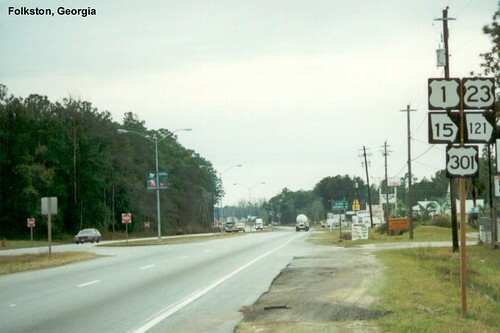 US 23 goes through Atlanta. 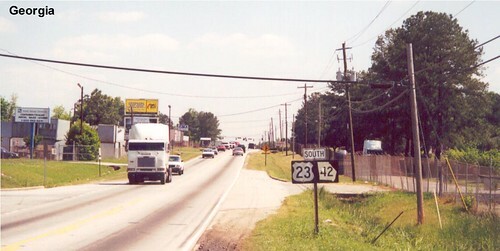 US 23 is multiplexed with US 1 as it heads toward Florida.